Nanchang is always the seat of local government since its establishment 2,200 years ago. Being a famous historical city in China, Nanchang is blessed with a series of relics. Nanchang is also a city of hero, the fame of which is endowed by the Nanchang Uprising happened in August 1, 1927. To commemorate the big event, August 1 is confirmed to be the birthday of Chinese Communist. The August 1 Nanchang Uprising Monument in the south end of the People's (Renmin) Square is a symbolic building of the city center. 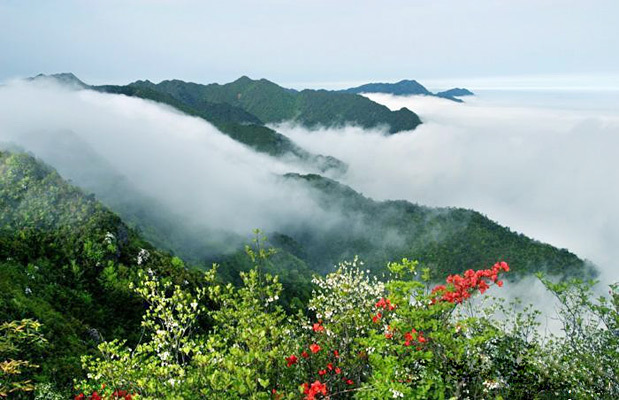 Lushan National Park is a well-known tourist attraction both in China and abroad. It has appealed to innumerable visitors on account of its natural sceneries and cultural heritages. 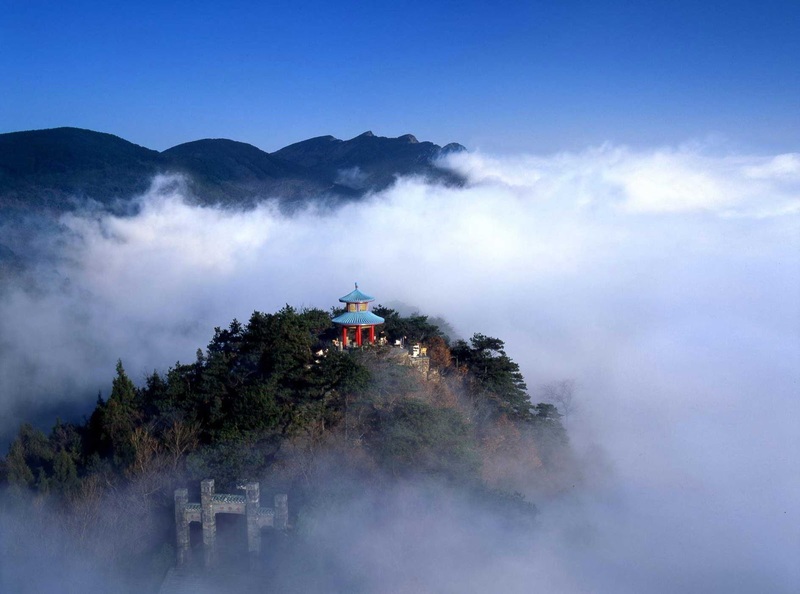 Dragon and Tiger Mountain (Longhu Mountain) is a famous Taoism mountain with a long history. 16 km (about 9.94 miles) south of Yingtan City, Jiangxi Province, it has been noted as the 'Residence of Celestials' and 'Blest Earthly Abode' because of its beautiful scenery. As a cradle land of Taoism, Dragon and Tiger Mountain has been regarded as a Holy Land to which many pilgrimages are made every year. Mt. Jinggang has great significance in the annals of modern Chinese history for it was here that important events during the Chinese revolution took place. For those who are interested in the history of the revolution, it is possible to take a tour on Mt. Jinggang that the people who against great odds struggled to establish the Peoples' Republic of China. 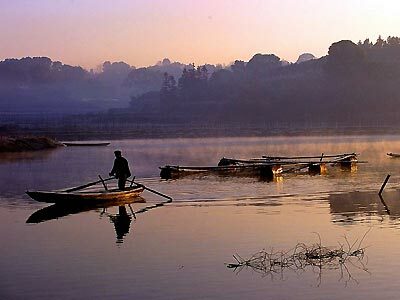 Poyang Lake is a resplendent pearl on the vast Chinese territory. 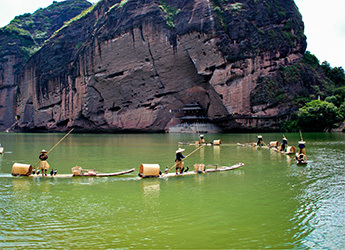 For thousands of years, it has been nurturing the people in Jiangxi Province and attracting visitors with her charm.